The overflow began at around 10:30 a.m. lasting until 1 p.m. and is estimated at 3,000 gallons, of which 1,000 gallons entered The 12 Mile Basin Tributary #2. 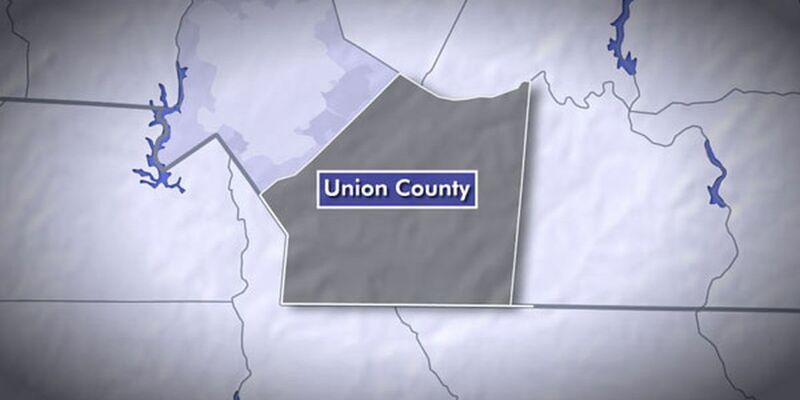 UNION COUNTY, NC (WBTV) - A 3,000-gallon sanitary sewer overflow was reported in Union County Saturday. Officials say the overflow happened near Henshaw Drive out of sanitary sewer manholes. The overflow was reportedly not of the magnitude to cause immediate danger to human health or the environment. According to officials, all pipes, pumps, and equipment were operating properly prior to the overflow. Officials say the sewer overflow was the result of construction debris accumulation in the pipes. According to Union County Public Works Department, the county has an ongoing program to identify and reduce debris entry into the sanitary sewer system. The overflow has been reported to the North Carolina Division of Emergency Management.